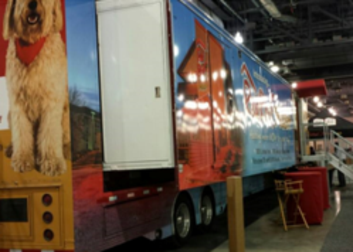 Mobile tour to create awareness of a new menu item. 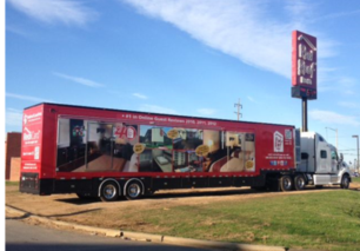 Joint sponsorship of a mobile program to create awareness of a new product with college students. 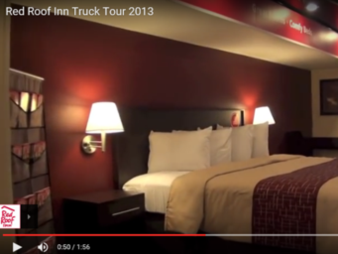 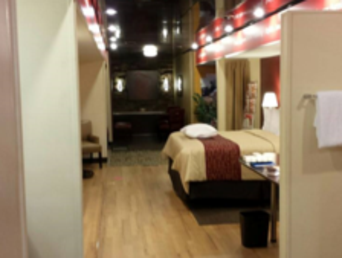 Mobile tour to celebrate the company's 40th anniversary to promote the new design of its rooms.